You are currently browsing the tag archive for the ‘road signs’ tag. Thank heavens I have a donkey. 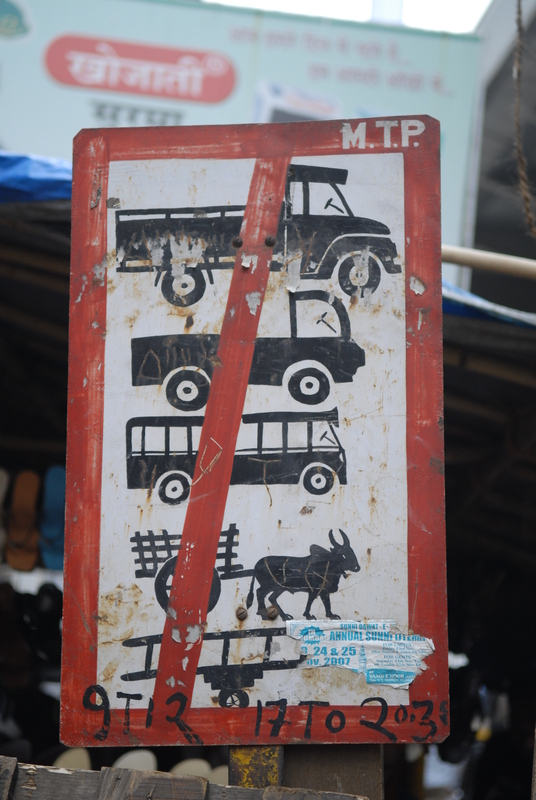 This sign sums up why I love India.